Very few artists have the history and resume to match SilverSpoon. His bloodline is filled with legendary artists and executives while he is responsible for bringing 50 Cent to the TrackMasters and writing one of J. 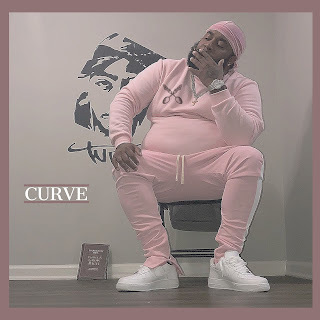 Lo's biggest hits and he recently released his newest visual for the world. "Curve" is a fun record and we all know someone like SilverSpoon on this one. A dude who knows he ain't right but he loves girl so in his mind she's supposed to stick around. Look out for more from SilverSpoon real soon.